Everything in me wanted her to live. But I’d be lying if I said that’s all I wanted. I waited quietly, quivering, nightmares darting in and out of continuum. Until she called to say it was done. For a short moment that she still couldn’t guarantee, I was getting at least part of what I wanted. That girl, I know her now. She’s not a stranger I’ve only held for 5 too-short minutes praying for more. She’s the one who snuggles into me late in the night. She kicks her world-renown geneticist to protest her toes being scrutinized. 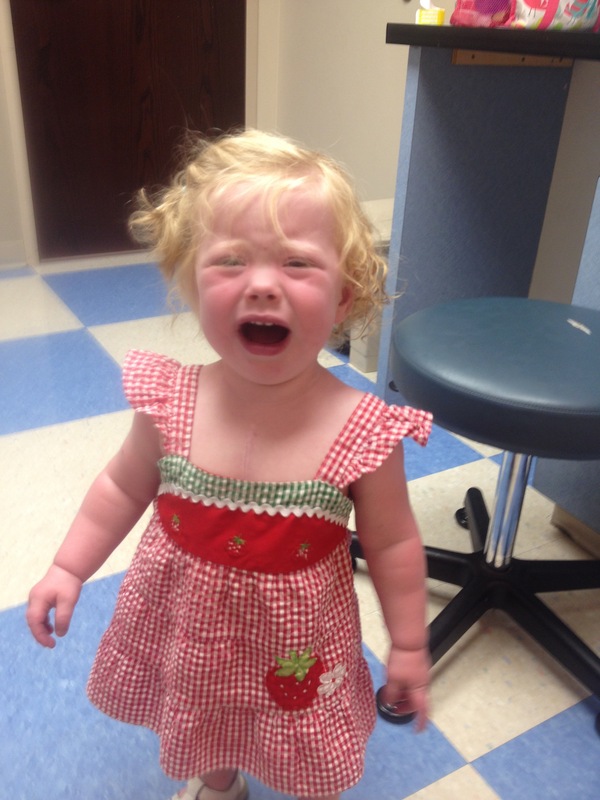 She cries, “Momma, Momma,” as the needle digs deeper and yet another and another vile is extracted. That’s MY miracle baby. That’s MY Annie girl. That’s MY all-I-ever-wanted. For another day, I’m getting more of what I wanted. 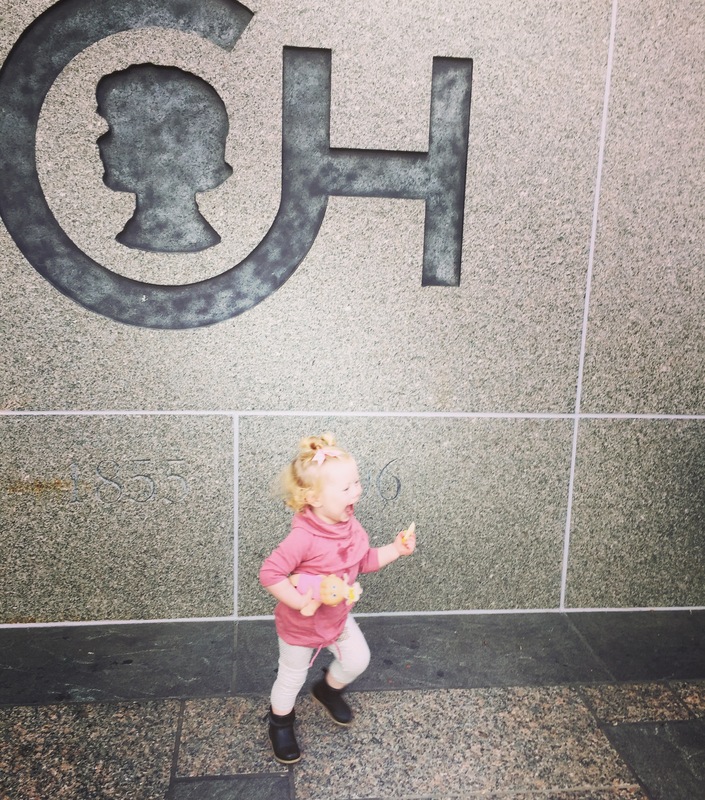 A tiny dancer who showed her baby doll the CHOP logo this morning. 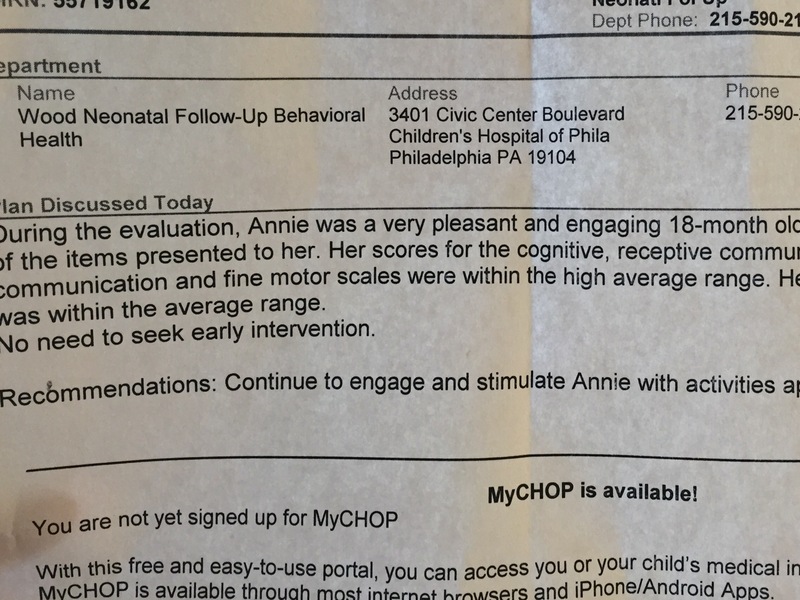 A report that baffled the doctors because my half-hearted girl who would never live and never be normal ranks “high average” on her neurobehavioral evaluation. A suggestion that no more genetic information is needed. A seasoned pediatrician who has never, like ever, no never, did I mention never? seen a clinical presentation of this kind in someone with Annie’s diagnosis. Annie girl, what a specimen you are! You shout the miraculous works of our Creator and those who study your complexities marvel at what He’s done. I’d been checking the mailbox for it every day for about a week. Each evening we chalked up the driveway, watered purple mums, and rearranged porch-step pumpkins waiting for Daddy to get home from work. As soon as he silenced the rumble of the jeep, as a family we anxiously peeked into the red brick box numbered 3. Finally, last Saturday there it was! A bulky manila envelope addressed: To the parents of Annie Lane. Return addressed: Children’s Hospital of Philadelphia. The bulge that lined the inside excited us! Oh, we knew the package included the usual scheduling, questions, and instructions. But those were flat. We guessed the bulge might be another book for Annie, a cute CHOP survivor shirt like one they’d sent before, or maybe even a coffee cup to tote my morning Joe in style. I ripped through the orange paper. Shoved a hand inside. 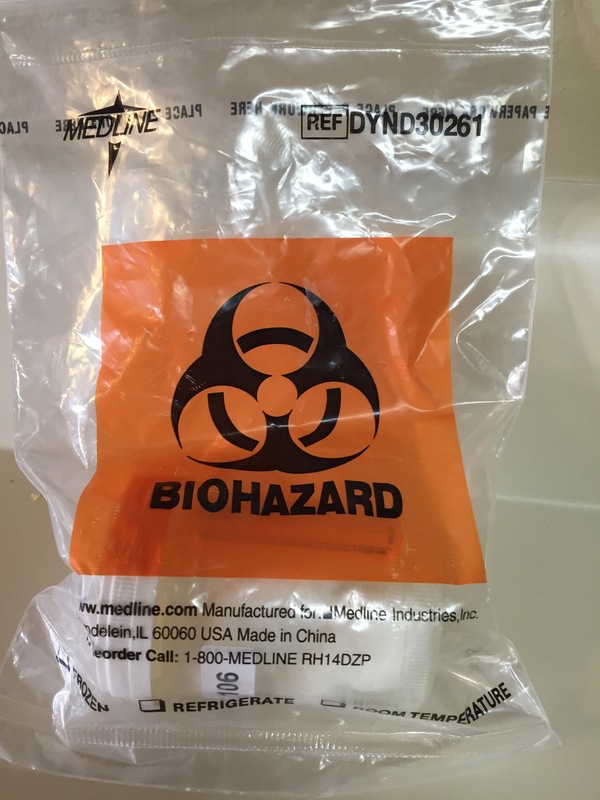 And showcased a….Biohazard bag. Complete with a sanitary urine collection cup filled with cotton balls to be turned in at our upcoming visit. Some gift: the gift of a searing reality that we have a sick little girl. Does child obey your instruction? Rarely.Never/Sometimes.On Occasion/Often.Usually Ummm all of the above. If she’s tired, rarely. If she’s fighting sister, well never, because she must win and won’t be rudely distracted from the competition by instructions from her mother. If she’s happy at home, often. 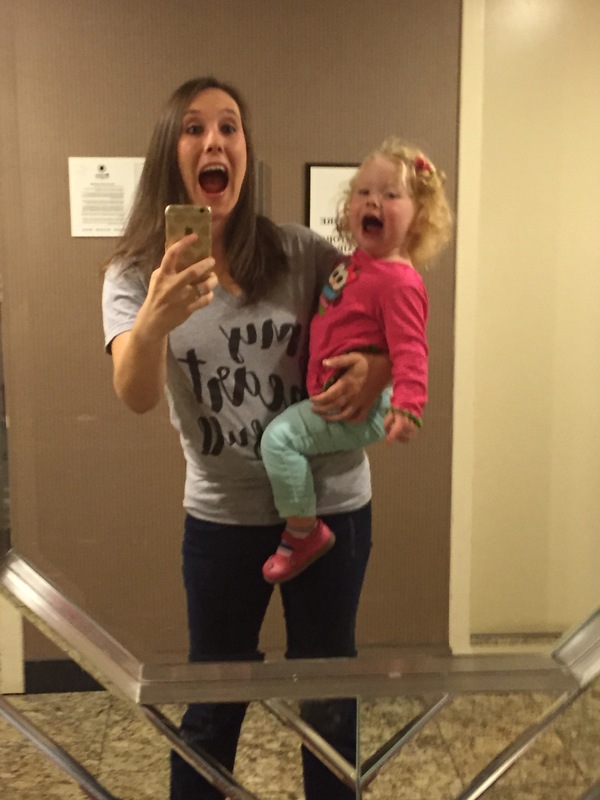 Does child imitate your faces? ALWAYS! Does child feel empathy for a friend and show intuition by trying to help? Definitely! Sweet Annie even interrupted her cousin’s first birthday smash cake enjoyment by repeating, “Mess, mess!” and shoving paper towels in her face. 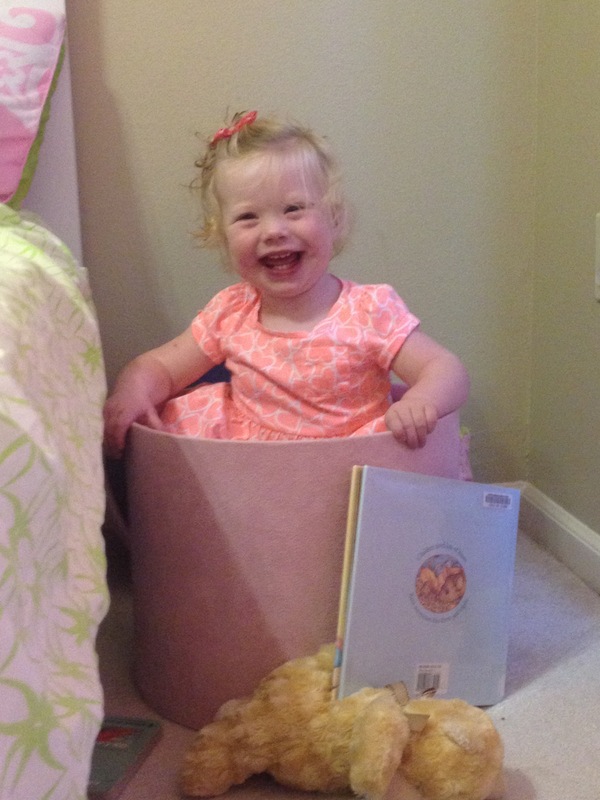 We’ve been given a true gift of happy, healthy, normal days with Annie. 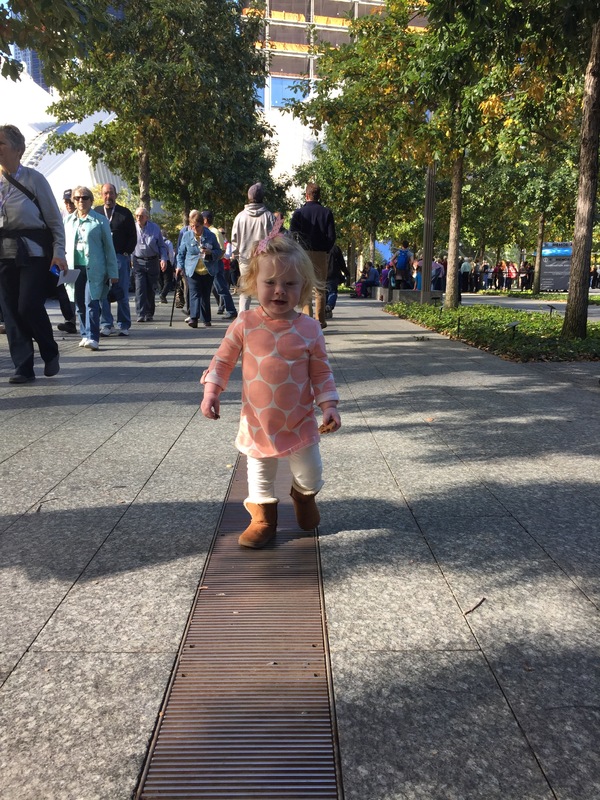 Next week have the gift of taking an all-expenses-paid family trip to Philadelphia for Annie’s 18-month neurobehavioral evaluation. This is a significant opportunity for us to converse with the excellent care team at CHOP regarding Annie’s current condition. It’s a sacrificial opportunity to participate in research that we pray gives generations of families hope. 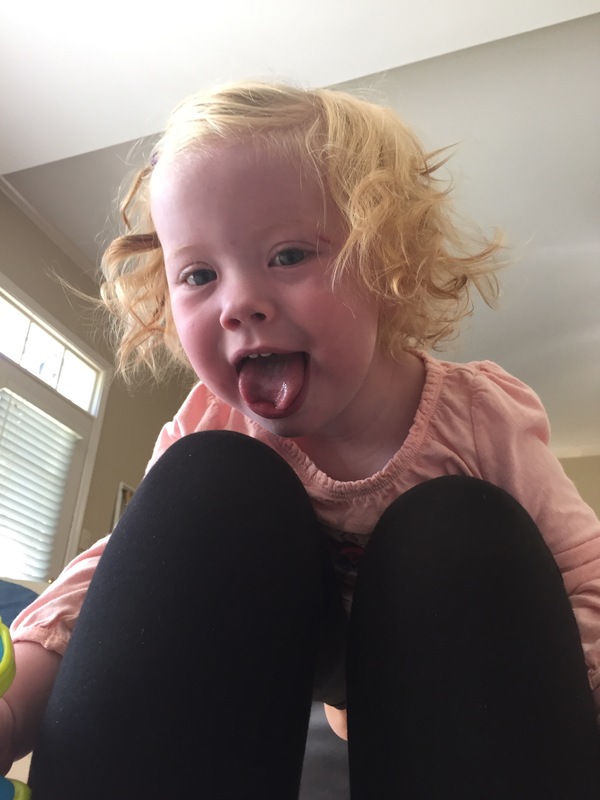 It’s a scary opportunity to go back to the place we’ve only been when she’s sick, where she lay confined to her bed unaware of the hospital lobby or how all the cafeteria food crunches or how refreshing a cherry coke from Jimmy John’s or how long the wait is for the public family restrooms. This visit, Annie will run through the double door and flash her joyful smile at the security guard. She’ll be mesmerized by the dings and bings of the atrium display. She’ll box out sister to beat her to pushing the elevator buttons. She’ll wave and laugh with the therapists who watch her play. 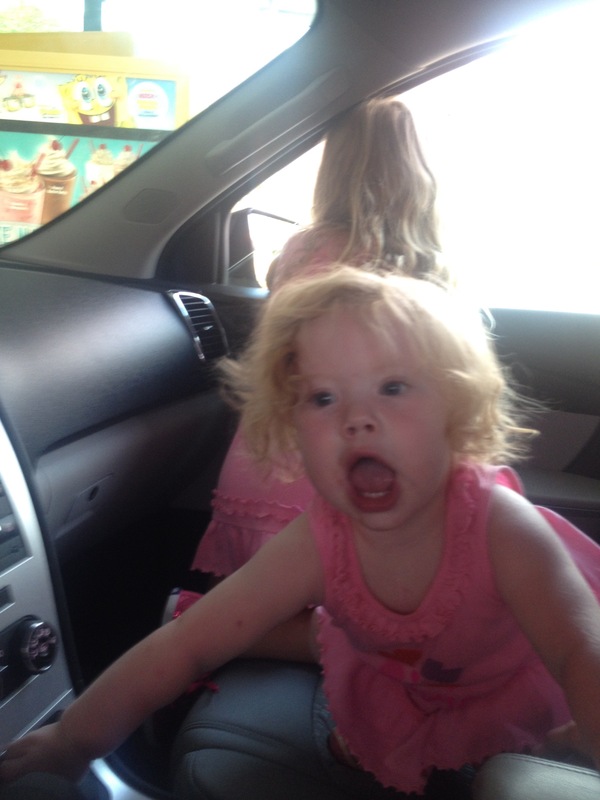 She’ll blow a kiss to the doctors who have continued to saved her life as we head for home. So I think I’m okay with that biohazard gift after all. Because the senders have given me the memories of yesterday with Annie, the exhausting joy of today with Annie, and hope for tomorrow with Annie. I guess it won’t hurt to go for a short visit and tell them thank you for the gift of Annie.